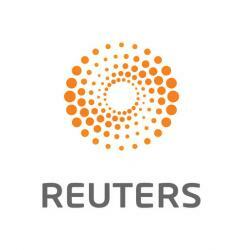 SEOUL (Reuters) – Samsung Electronics Co Ltd <005930.KS> launched the Galaxy Note 9 “phablet” in New York on Thursday, promising better battery life and quick cooling to attract gamers and revive flagging sales. U.S. carrier Verizon Communications Inc said the new device will be available for pre-order from August 10, with the 128 gigabyte model priced at $999.99 and 512GB model at $1,249.99. Sprint Corp will introduce the smartphone on August 24 and offer a 50 percent discount as part of a promotional scheme. Samsung also launched the Galaxy Home speaker, a device that will use its Bixby voice assistant and compete with similar products from Amazon.com Inc , Apple Inc and Alphabet Inc’s Google. 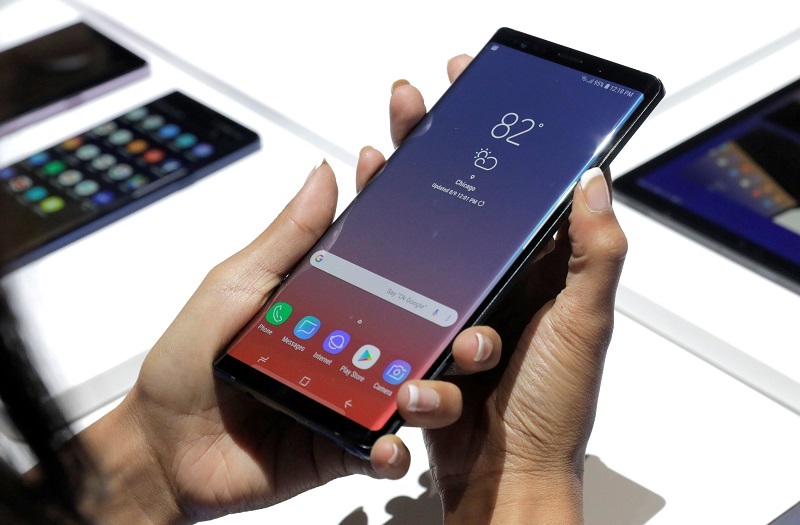 The new Note will support up to 1 terabyte of memory – it will have a 512 GB version that will support an additional 512 GB memory card – the source said, making Samsung the first major smartphone maker to sell a 1TB phone. The phablet – a cross between a smartphone and a tablet – would also be able to cool down quickly during game sessions that typically heat up phones a lot. 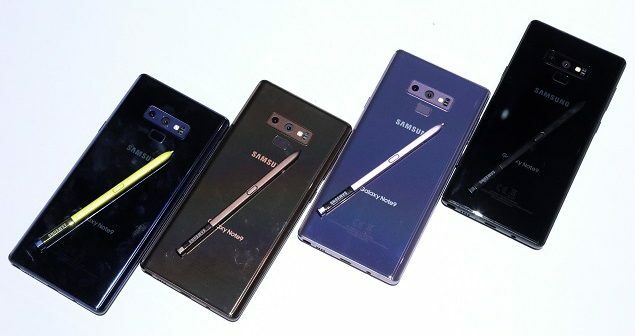 “We expect the Note 9 to sell more than its previous model and we will mobilise all our sales and marketing resources to ensure the successful launch,” KyeongTae Lee, Samsung’s vice-president of mobile communication, told investors on the company’s earnings conference call last week. Chinese rival Huawei predicted last week it would become the world’s top smartphone seller by volume – displacing Samsung – in the final quarter of next year.